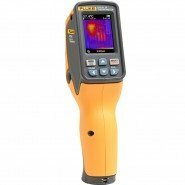 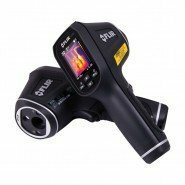 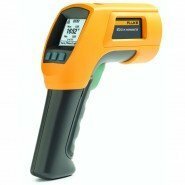 We supply the latest in non-contact infrared (IR) thermometers from leading suppliers Fluke and FLIR. 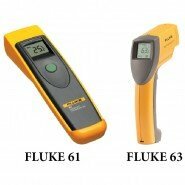 All of our Non Contact Thermometers are smart, durable, competitively priced and packed with intelligent features. 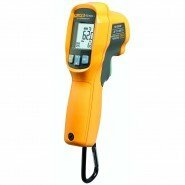 You can use these IR Thermometers to obtain reliable and accurate temperature measurements at a safe distance. 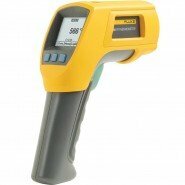 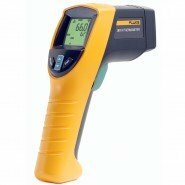 You can view our full range of IR Thermometers on our dedicated website www.thermalimagers.ie.